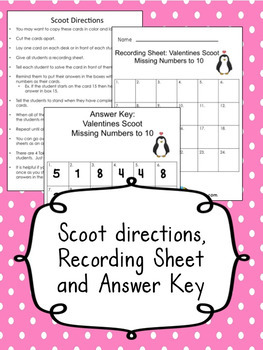 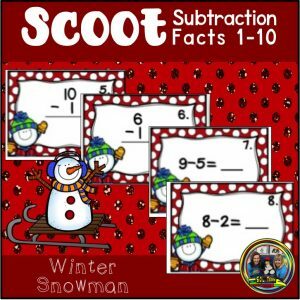 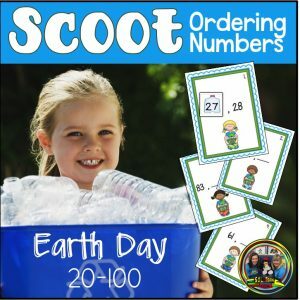 Delight your students with this adorable VALENTINES MISSING NUMBERS SCOOT. 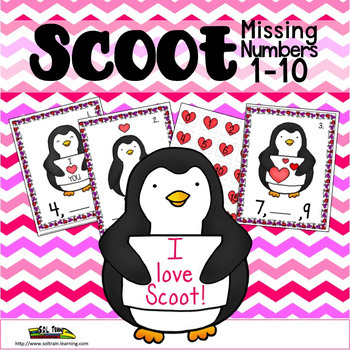 This fun MISSING NUMBERS GAME by SOL Train Learning will have your students UP AND MOVING, as they learn about missing numbers UP TO 10. 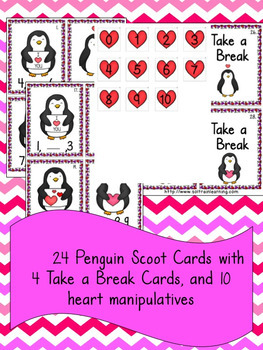 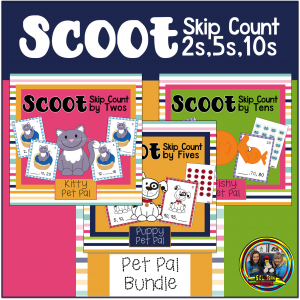 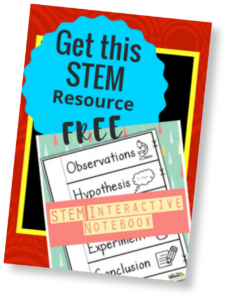 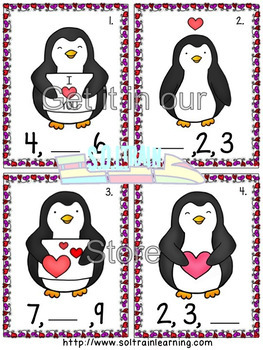 Your students will love the cute penguin cards and this game can be used as a math center using heart manipulatives.